You plugged your Phone into charging into the wall or your computer, and what you see your phone isn’t charging. This is one of the biggest problems today many IPhone users are facing. Now the question is Why Is My IPhone Not Charging. There could be any reason so, today we are going to tell you the possible cause of this problem with solution also. If your iPhone won’t charge, then sit tight and read this article full, there could be an issue with any of the these components, it could be the wall adapter, the USB cable or the charging port on your iPhone or your phone software. In this article, I’ll show you how to diagnose and fix the reason why your iPhone won’t charge. There is a misinformation which we need to clear about why iPhone won’t charging. I’ve seen on other websites about an iPhone that won’t charge. Replacing your iPhone’s battery if it won’t charge, now this totally wrong, trust me on that being a technical person this is not an solution of this problem. Once your iPhone has rebooted, try plugging it in again. If it starts to charge, you’re good. Something some outlets or USB ports didn’t work. As we know some time our USB cable damage from the one side and won’t work properly. Because it’s depends how we use our USB wire. So, can try plugging into a different USB port or charging wire and see if your iPhone start charging. If it does it means your problem is resolved. Sometimes charging cables or iphone charger not working and fail to work. They get damaged by the travel or even household life. Other times, everything around us have a life so in charging wire it has also a life so they get damage and do not work. 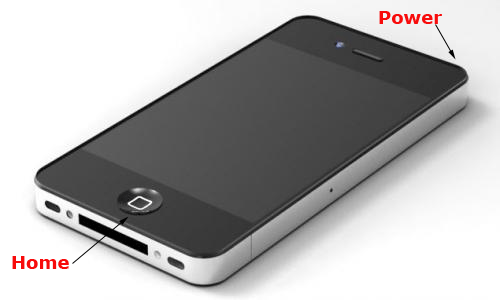 If there’s no problem with the iPhone and no problem with the power source, you need to check the charging cable. You can try a new cable, if you don’t have one, try one from a family member, friend, schoolmate, colleague. See if it work. If none of the above mention method work then there must be problem in your IPhone. You phone must be damaged. In this case the best way is to contact Apple store they will guid you to got to service center of the Apple. 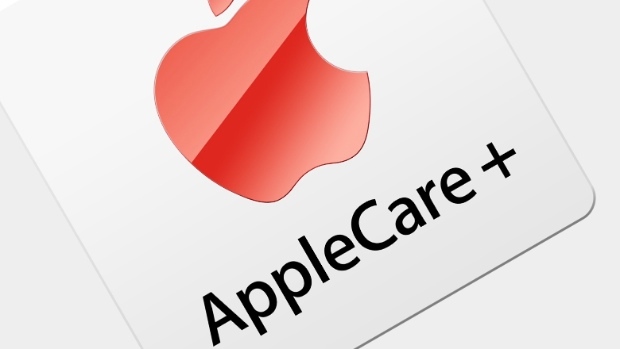 If you have AppleCare+, then go there and get it fixed from there. If you don’t, get an estimate from there the cost of repair the device. So, guys these are the some of the best methods to fix your IPhone not charging, i hope these will help you a lot to solve your problem. And if you tried all of them and still facing the issue then don’t go anywhere apart from AppleCare +, that place offers your the best solution for your iphone not charging when plugged in charging. Share this article with your friends, neighbors, and family relatives so get also know about the solution if they face this problem.